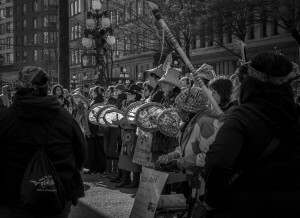 As I marched through the streets of last year’s annual Women’s Memorial March in the DTES, I felt a sense of comfort; hearing the voices of strong Indigenous women carried, as the smoke of medicines rose higher and higher in prayer, bringing both healing and solace. 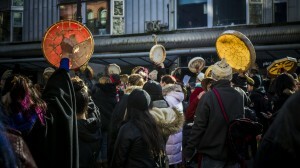 Each year since 1992 thousands gather in Vancouver’s Downtown Eastside on February 14th to honour and remember the lives of the ever-growing number of women who have tragically died. 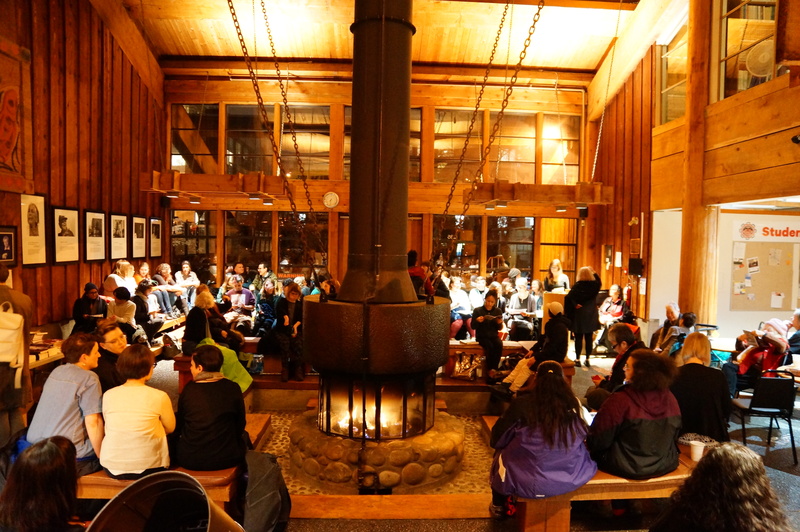 An overwhelming number of these women have been Indigenous, in a disproportionate amount these vulnerable groups continuously go missing and murdered, and little is said or done to bring actions to these tragedies. The march was created as a form of action, and love. On February 14th we honour the lives of these women and remember them as the mothers, sisters, daughters, and aunts they were. 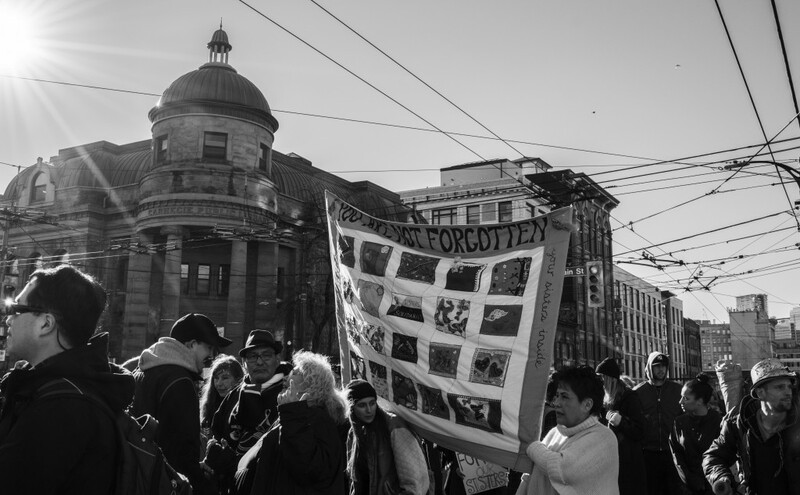 This year on February 14th I marched again, in hopes of bringing the compassion and love that is so greatly needed to the DTES, this year was just as powerful as the last and in the grief and loss will community rise up once again, as it always has, and always will. 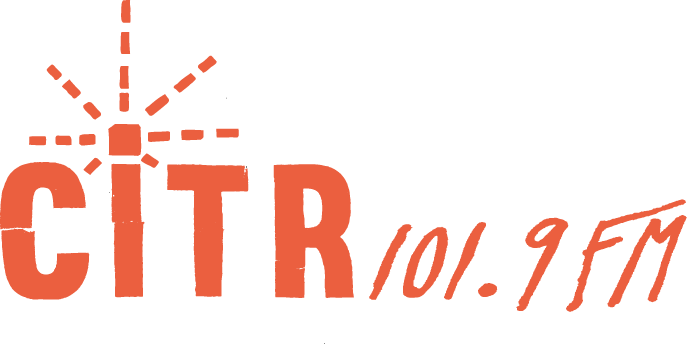 Indigenous Brilliance Call For Readers!